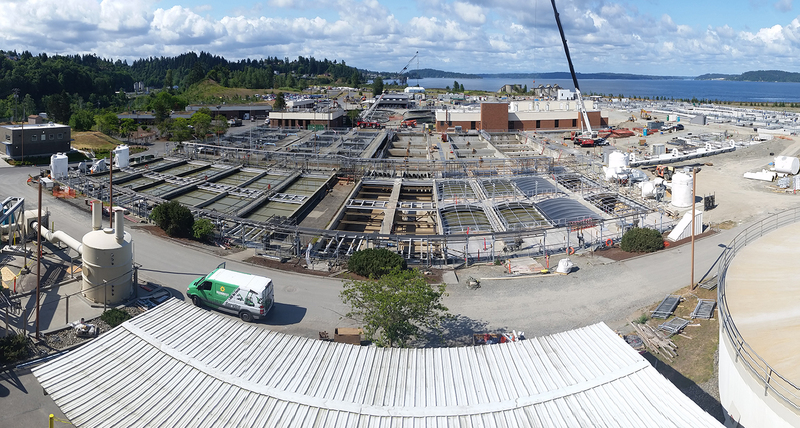 EC worked directly with the City of University Place south of Seattle to significantly upgrade and expand this wastewater treatment plant. 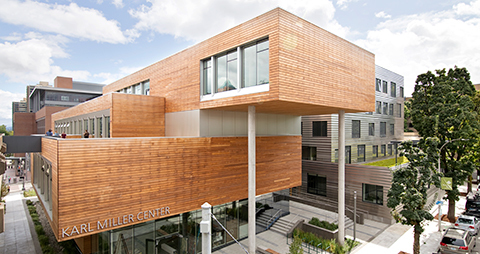 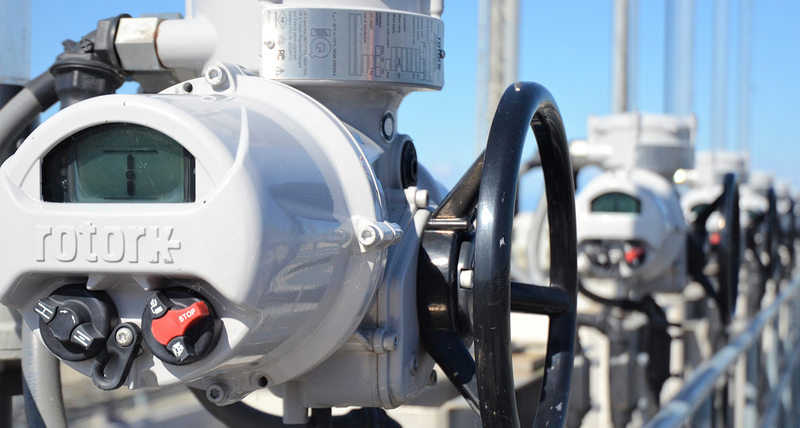 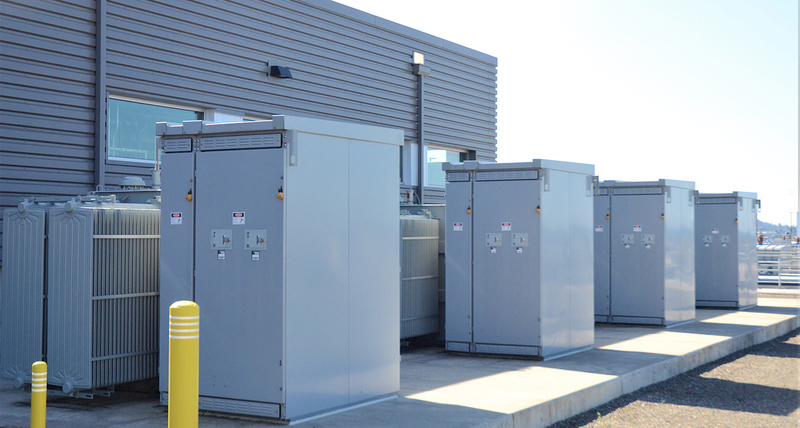 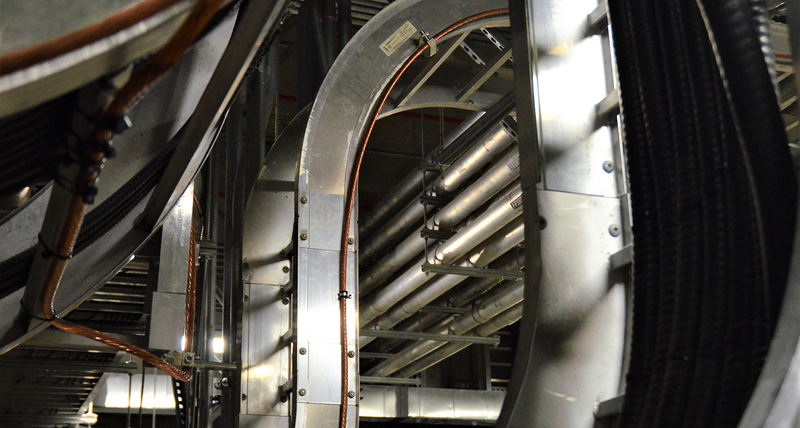 Using Building Information Modeling (BIM) technology, EC designed and installed new systems and controls, upgraded power distribution, and installed several redundant fail-safe power configurations to offset any catastrophic power outage. 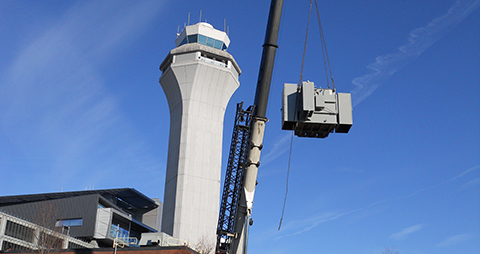 EC Electric’s construction portfolio includes commercial buildings, schools, hospitals, data centers, airports, campuses, and manufacturing and processing plants. 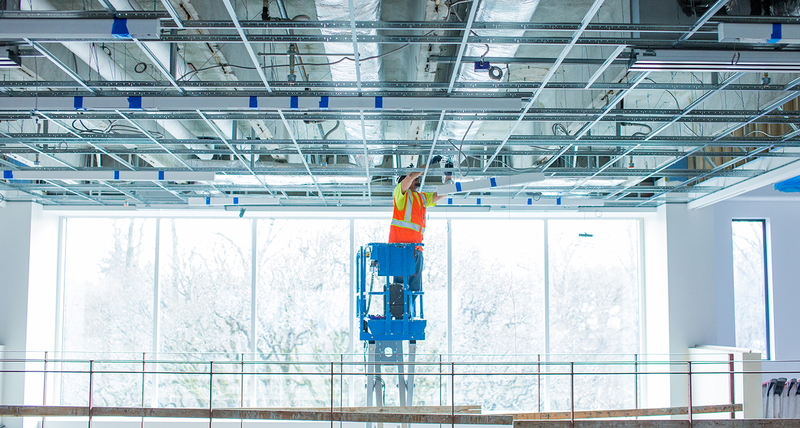 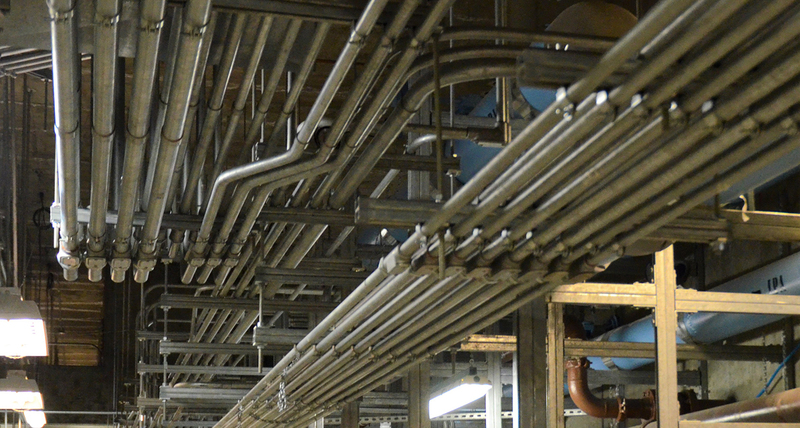 EC often collaborates with general contractors and owners early in design to minimize initial cost and maximize operational efficiency for the life of the facility.